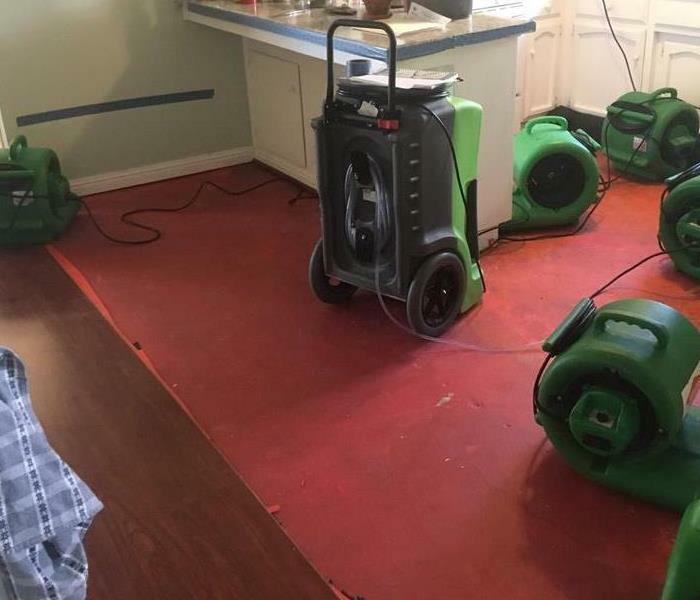 At SERVPRO of Santa Maria we aim each day to be a responsive partner in remediation and restoration process. 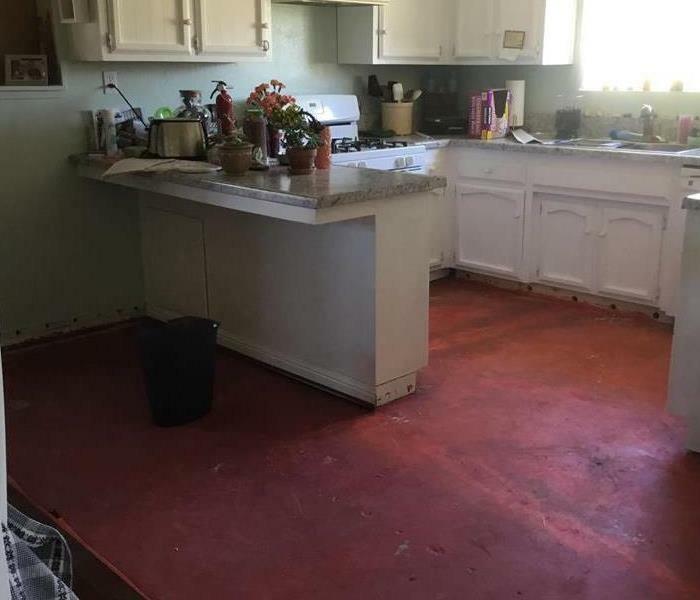 In a water damage restoration project the goal is to focus on the things we are able to change. We’re not able to wind back the clock, but what we are able to do is to make it “Like it never even happened.” We address the damage and bring properties back to pre-damage states. Our Santa Maria area restoration team regularly addresses water damage throughout the city. 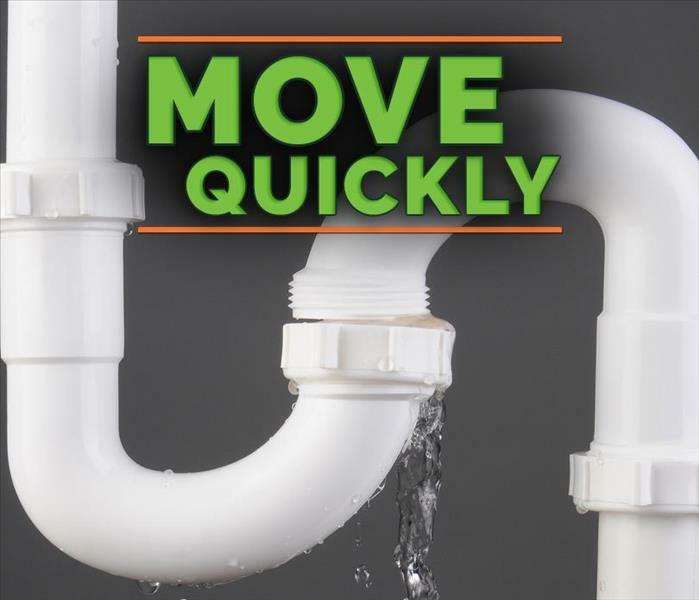 We have the expertise and tools to help whatever size water damage project or complication. Residential and commercial properties in the greater Santa Maria area are in good hands.